About 1.5 million Buick and Chevrolet cars are being recalled by General Motors and its partner company in China amid concerns about their potential safety. GM and Shanghai General Motors make the car recall in one of the biggest operations of its kind to date in China. 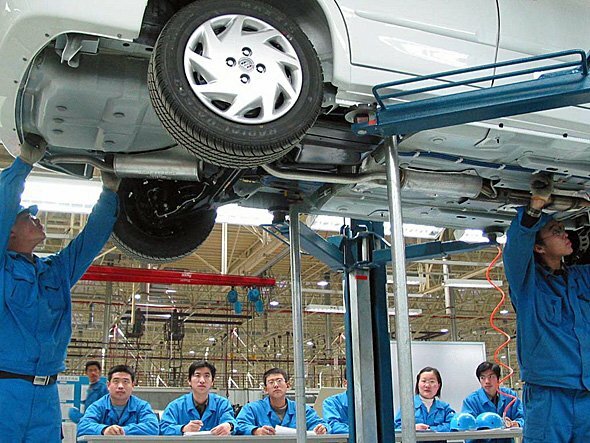 The cars could have issues with a bracket securing the fuel oil pump, said China’s quality watchdog. At the same time, Ford will recall up to 81,000 of its Kuga cars. Ford and its joint venture partner, Chongqing Changan Automobile, are calling in the cars over concerns about a steering part. Volkswagen’s Chinese unit recalled 640,309 vehicles last month to check they were using the right oil.